Welcome to “The Highlighter,” where we’ll be exploring the various new and old services and resources available at Falvey! 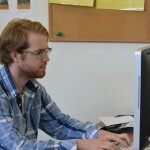 This month on the Highlighter, we reviewed the various ways in which Falvey could help you celebrate Black History Month. I’ve aggregated here the different resources we highlighted, plus a couple bonuses, so that you can both reflect and remember the importance of black history throughout the rest of the year as well. 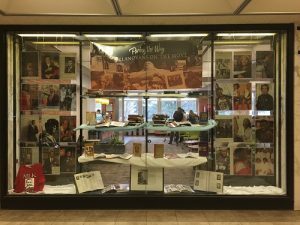 Black History Month display, marking the contributions of black Villanovans. With the help of Rabia Koureissi (’19), Special Collections and Digital Library Coordinator Michael Foight and Distinctive Collections and Digital Engagement Librarian Susan Ottignon, we successfully put together a large display on the first floor, commemorating the important contributions of black Villanovans to the community. You can still catch a glimpse of the display if you hurry into Falvey during the next week or so; Old Villanova Magazines and the scholarly materials were my favorite parts! On the second full week of February, we were lucky enough to host esteemed author Lesley Nneka Arimah. Her talk at Speakers Corner drew over 70 attendees. As part of the Lit Fest, Arimah’s visit came at a perfect time for our celebration of Black History Month. 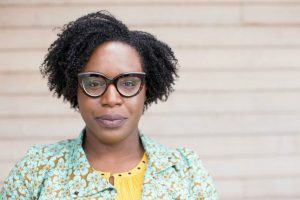 Arimah’s stories, many available through the post linked above, feature the struggles of many women in the modern world but focus particularly on black women. 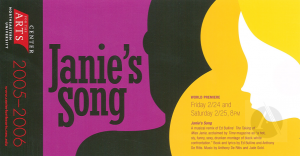 You can find flyers and playbills on the Black Drama database, including this one from Janie’s Song. 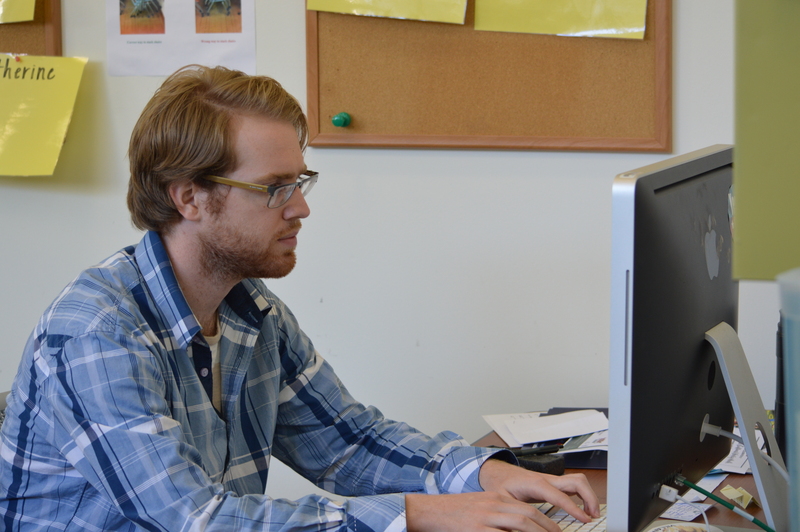 Falvey maintains a number of databases that document the history of black drama, African American journalism, African American studies, and much more. On this column, I recommended African American Newspapers: The 19th Century, The African American Studies Center Online, Black Abolitionist Papers: 1830-1865, Black Authors (Imprints from the LCP), and Black Drama. You can also browse new books on black history in the catalog. 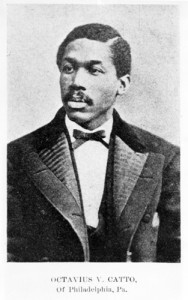 We ran our posts on Octavius Catto way back in October, when his new statue was making headlines in Philadelphia. His life and history, however, remain relevant now in Black History Month as well. Make sure to give this two-part Highlighter a read.